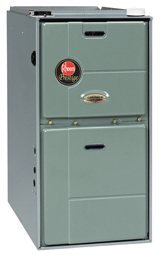 24 Hour Emergency Furnace & Boiler Repair Service In NILES, IL. Dependable, professional, quality service and maintenance of commercial and residential Heating and Air Conditioning equipment and systems in the Chicago land area. Please make a selection from our menu and find loads of information on just some of our products and services. 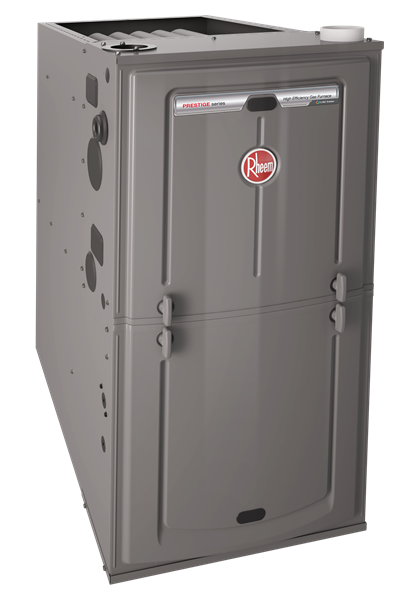 Have your furnace or boiler cleaned and checked for optimal performance, efficiency, and safety. 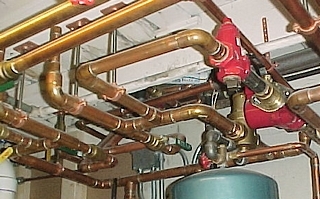 We will check all components of your system including the burners, heat exchanger, motors, controls, safeties, blower, ductwork, piping, and overall system operation. We will also give you a detailed explanation and report of your system's condition and efficiency. Call now for an appointment. for most systems within our service area. Call 773-777-4888 or contact us here and mention this ad when scheduling your appointment. Radiant floor heating can be installed in a variety of applications whether you have an existing system, forced air or hot water heating, or for an addition to your home or business. Find out more about our annual planned maintenance and service agreements. 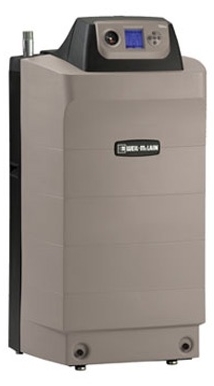 Save on your energy bills and increase your system's performance, reliability and longevity. Call us with your questions about service, repairs or installation of new heating equipment in and around Chicago. We service and repair all brands of central air conditioners, gas furnaces and boilers, in Niles, IL. and the northern and northwestern suburbs of Chicago. Looking for service or repairs for your business or home air conditioning system in the Niles area? Perri-Aire takes pride in offering dependable, professional, quality service and maintenance on all types of central air conditioners, furnaces and boilers in Cook and Lake counties in Illinois. Click here for information regarding the new A/C minimum efficiency standard - 13 SEER. And the phaseout of R-22 refrigerant here. CHECK OUT OUR EXCELLENT REVIEWS!! !